Govgistics has expanded the depth and breadth of its parts availability module to display all vendors who currently stock the parts you’re looking for. Currently, the NSN and Bid reports display up to five vendors. Govgistics leveraged its relationship with its partner, Partsbase Inc, to add additional convenience to members of both services by displaying all vendors. This is a tremendous advantage when trying to locate stock on parts sought and will dramatically diminish the time spent going back and forth between the two sites. Talk to your customer service rep about upgrading your services or email service@govgistics.com. 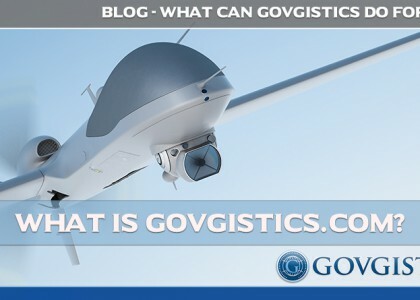 Govgistics Fun Facts – Did you know?